Overview of our selected top dive destinations and whale watching sites in the Caribbean and the American Eastern Pacific. 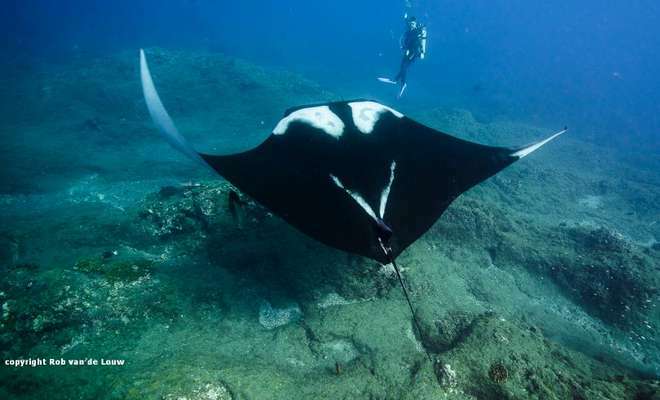 The UNESCO Reserve Revillagigedo Archipelago, more commonly called Socorro Islands, offers spectacular underwater encounters with giant manta rays, sharks, dolphins and humpback whales in the mexican Pacific. Undoubtedly one of the best diving destinations in the world. 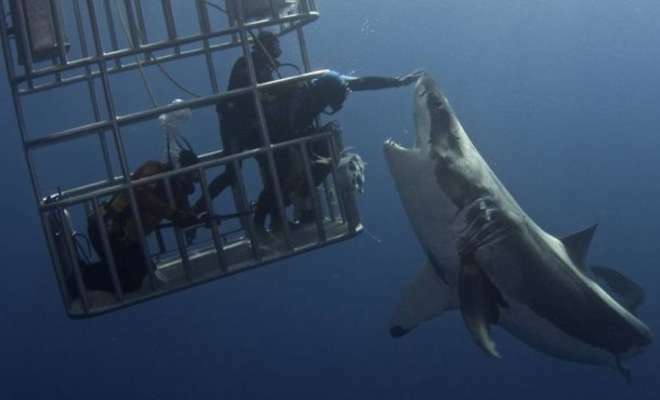 Guadalupe Island is a volcanic pacific island offering the best great white shark encounters worldwide. The cage dives are available for divers and non divers. The Cocos Island located in the Costa Rican Pacific features extensive cloud forests and craggy cliffs. A diver dream that has much to offer. Besides diving with schooling hammerheads and tiger sharks you may submerge into one of the most spectacular night dives in the world. Malpelo Island will always remain our favorite. A lone exposed rock far out in the Colombian Pacific. 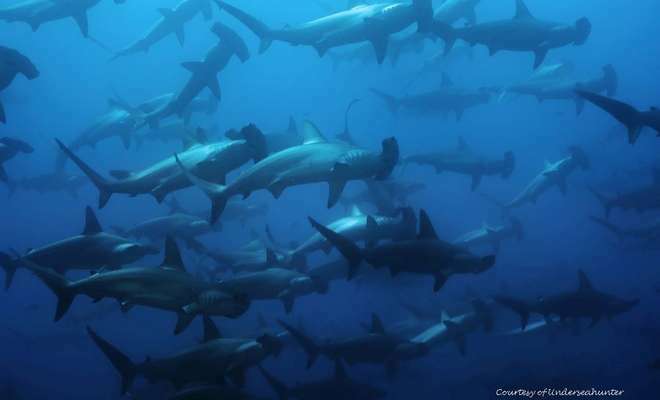 Divers have shed many tears of joy after being surrounded by hundreds of silky sharks and hammerheads. 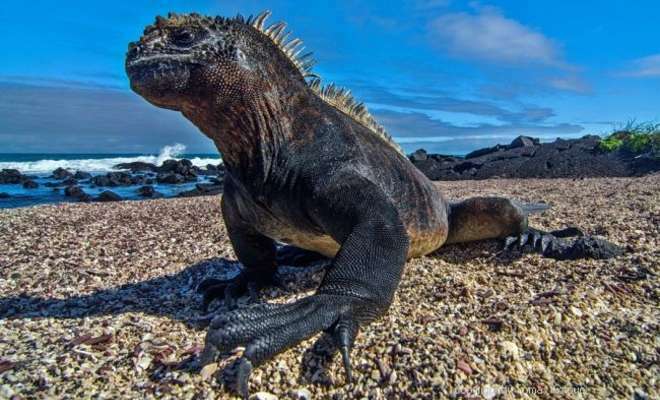 The Galapagos Islands, located in the Ecuadorian Pacific, are a world apart, a treasure of endemic species of all kind. 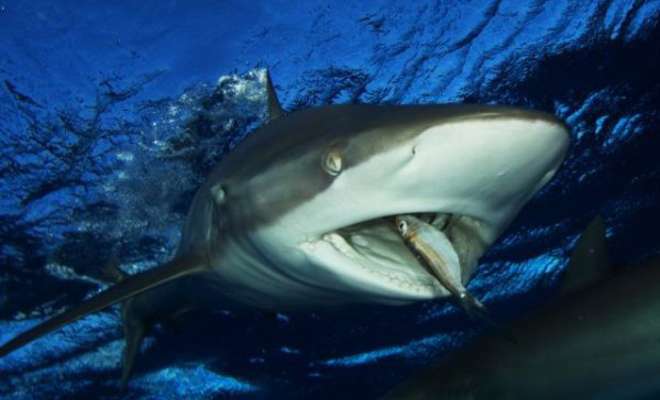 A must-do dive destination for experienced divers and fans of pelagic fish and sharks. 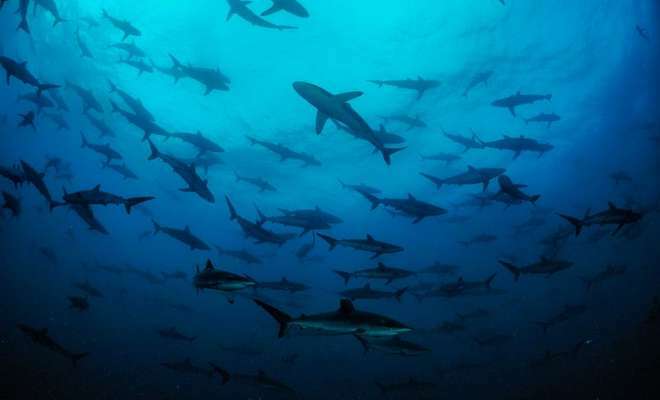 The Bat Islands are located in the Costa Rican Pacific and belong to the province Guanacaste. This archipelago offers some world class diving and features giant manta rays, bull sharks and many tropical fish from micro to macro. The "Gardens of the Queen" consisting of 660 cays and islands are one of the best preserved Caribbean marine sanctuaries. Divers will find perfectly intact coral systems and a large diversity of fish species here. When diving in the Gardens of the Queen you will encounter sharks and giant groupers, as well as crocodiles in the mangrove forests. 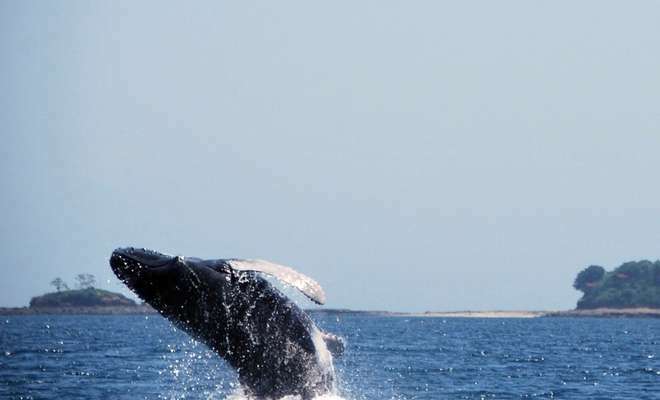 The Dominican Republic is the starting point to get to the Silverbank - word top spot for Humpback whale watching. 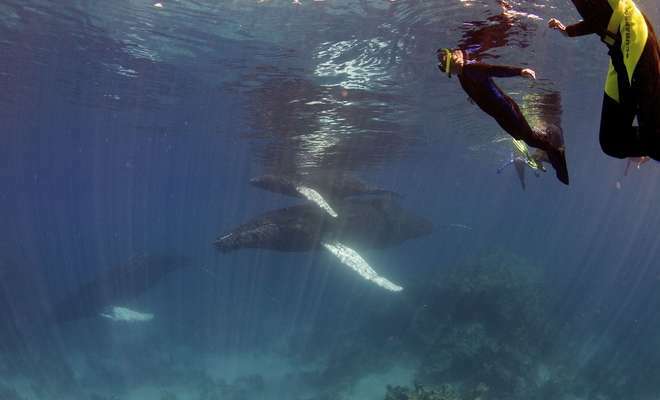 One of the few places where it is possible to swim with the majestic marine mammals. Humpack whales migrate as well from the Arctic as the Antarctica to the Panamenian Pacific, this makes this area to a unique whale watching spot. Whale Watching Panama is a highly professional supplier of whale and dolphin watching tours in Panama. 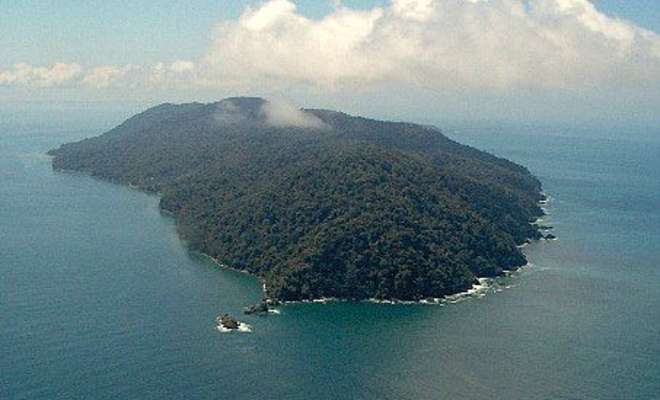 The 26km2 big island Gorgona is Colombia's Perl in the Colombian Pacific. Clenched tropical nature fringed by an ocean packed of Underwaterlife makes this National park a dorado for nature lovers and scuba divers. 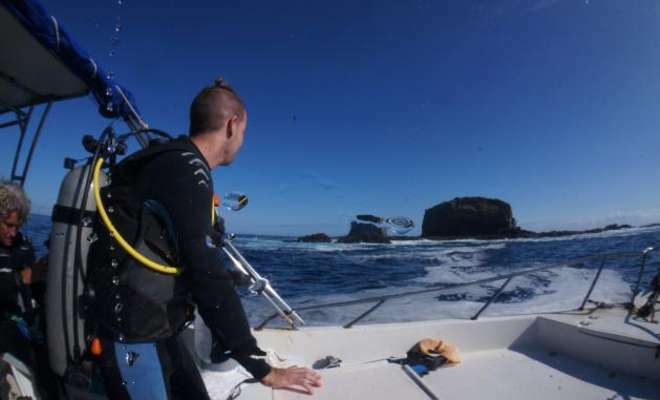 Gorgona island is still an insider tip for divers and whale watchers. The 5 days diving trips can be ideally combined with Colombia Tour packages.